Doncaster, Victoria 3108 | City - North East - 13676. Business For Sale in Melbourne presented by Klemms.com.au. Best position in a very busy Food Court. Simple systems in place. Easy to Franchise. Great concept. 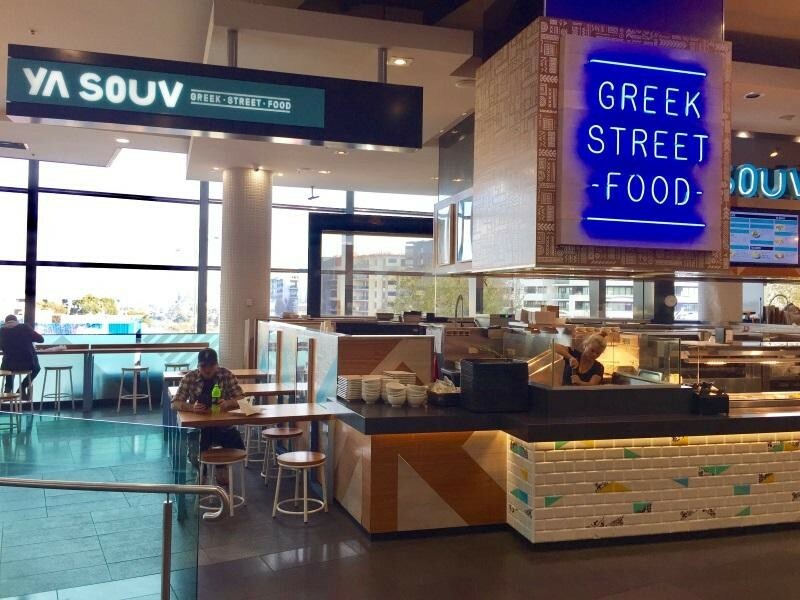 This is not your average Greek Souvalaki business. A lot of thought and work has been undertaken in relation to developing systems, processes, recipes & branding to make this business stand out. Best position in a very busy food court with great foot traffic. 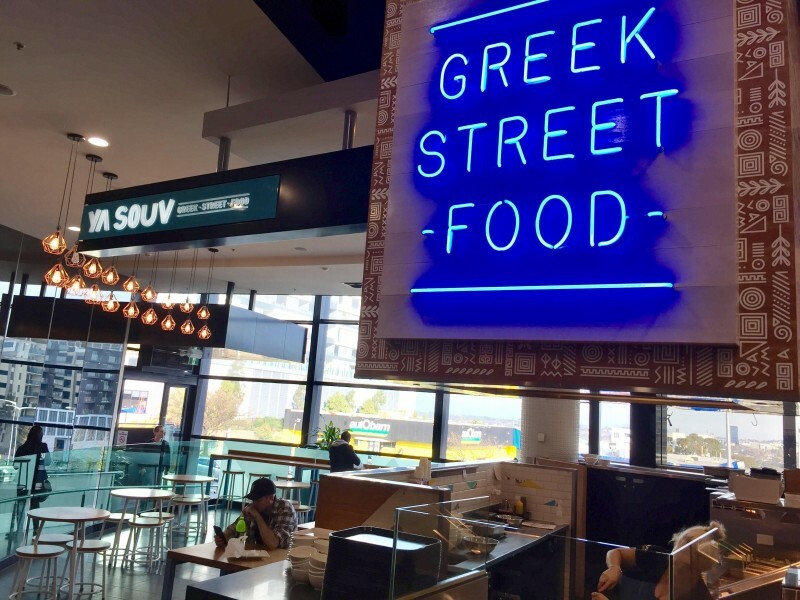 Take over and run it as a family business or if you're a motivated purchaser with a vision - then capitalise on the extensive work already done for you and take this new modern concept of Greek Street Food to the next level. Expand locally or even interstate! The choice is yours! Reasonable rent and new lease. Equipped to perfection. Keen vendors. Offers invited. One other site also for sale in Melbourne.